Over time the necessity of creating backups of our digital materials has become overwhelmingly apparent. You’re always just one wrong click away from accidentally losing valuable data like photos, videos or projects. And it isn’t just your personal mistakes that can ruin your day like that. Various cyber threats are always lurking in the shadowy parts of the web, waiting for a chance to infiltrate your computer. We are living in a time when ransomware has become more widespread than ever before! For all of these reasons, it is paramount that we have a way to restore seemingly lost files. And therefore, we would like to introduce you to pCloud Rewind. That much we’ve pretty much explained. If you ended up deleting some valuable piece of data, you can restore it. However, that data needs to still be in the Trash for this work. You can also view permanently deleted files as part of the changes, but you won’t be able to restore these. 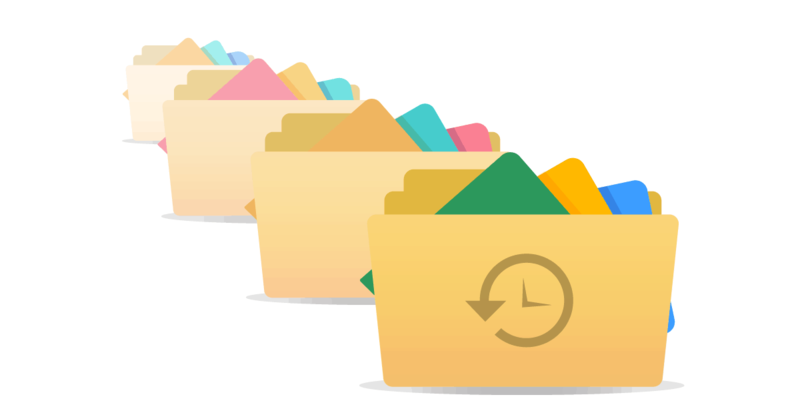 The program will only keep records such as the file types and names of the files in question, so as to maintain the file structure for that specific date and time. Say, you renamed a file, or converted it to a different format. Or maybe you have been working on a project and suddenly realized you wanted to take a different approach to it. pCloud Rewind will allow you to view snapshots of that data over the course of time. Thus, if you would like to rewind to the point where you project was still going as planned – you got it. Then you will be free to build from there. Not least important, with the help of this program you will also be able to view files that were previously shared with you. For instance, say you had access to some folder where you and a colleague or friend could share data with each other. But then for whatever reason, you no longer had access to that folder. Now you can recover the contents that were previously shared with you in that folder – quick and easy! Note: Before you get started you will first need to create an account. 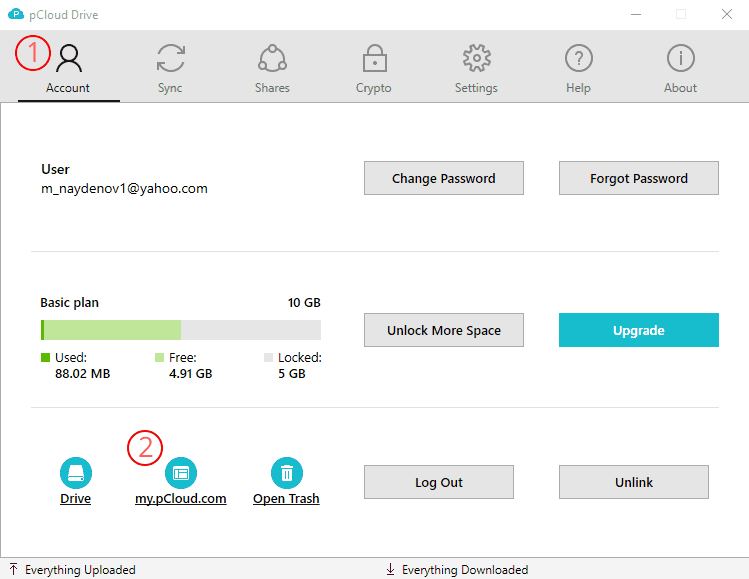 You can download pCloud from the link here and sign in to start backing up your files. The proccess is similar to using google drive but with added security features and up to 365 day data restore. 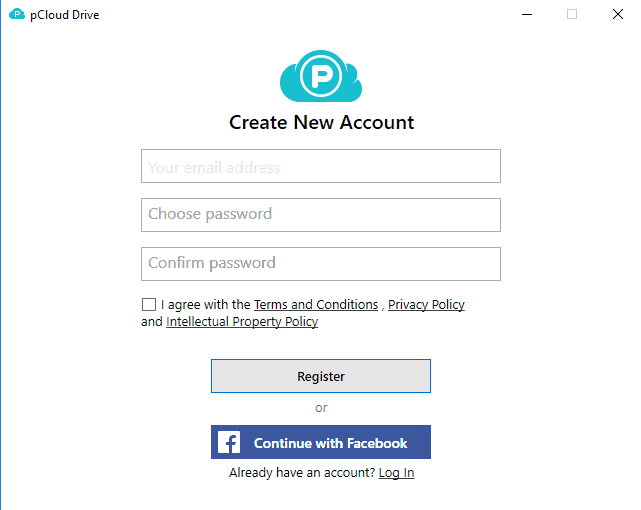 After Downloading pCloud Drive set up your account with an email address and password. 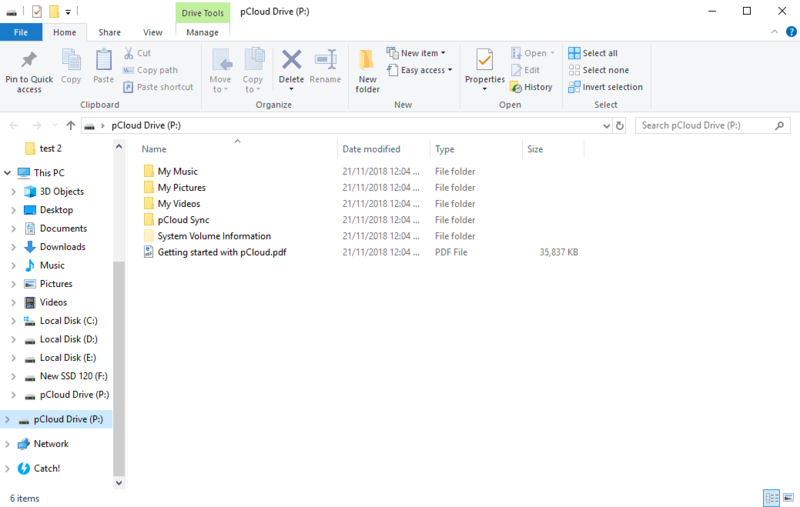 Once you have followed the installation steps you can start adding all the files that are important into the pCloud Drive (documents, photos, videos, all important data) and organize your data by folders of your choice. Go to Files -> Rewind, and select the desired date and time (within up to 30 days back). Their FAQ will answer most of your questions related to the product. However if you are having a hard time get back to us in the comment section and will to our best to help you out.